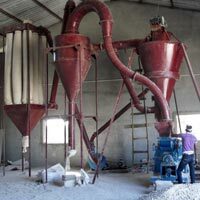 We hold expertise in manufacturing, exporting and supplying high performance Mineral Grinding Machines. Mineral Grinding Machines, such as Double Drive Pulveriser, Turbo Gyro Pulveriser and Three Roller Mill are available with us that are suitable for vast applications. 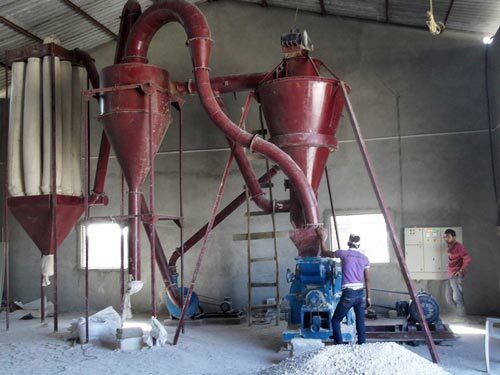 The Mineral Grinding Machines are known for their robust construction and durability. We are a notable name for availing precision made Double Drive Pulveriser. Double Drive Pulveriser that we offer is suitable for higher mesh like 300-400 mesh production of minerals. The Double Drive Pulveriser is known for its compact design and longevity. 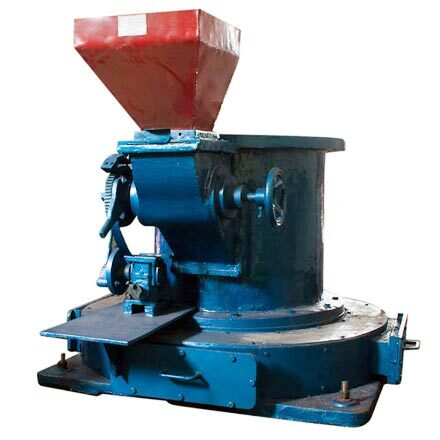 We are a well-known Manufacturer, Exporter and Supplier of compactly designed Three Roller Mill. 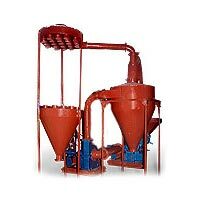 The Three Roller Mill consumes very low electricity. 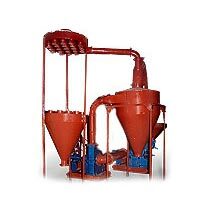 The Three Roller Mill is suitable for high production; high mesh 100 - 350 mesh of mineral powder.